Only a few days have gone by since the game came out, but players around the World are definitely on a rampage for what seems to be one of the greatest Capcom achievements of the last years. When RE2 remake was announced a lot of people out there started to question such a decision. RE2 was an absolute masterpiece at its time, and think to replay that success without getting stale and using a modern gameplay was sure seen as an almost overwhelming challenge. Against all odds, it looks like Capcom hit the spot and according to statistics half of the world is playing this game now, despite a certain Ace Combat 7 came out just a few days before. A thorough review of the game will appear on these very pages in due time, but here are some stats, just to show you the magnitude of the event. 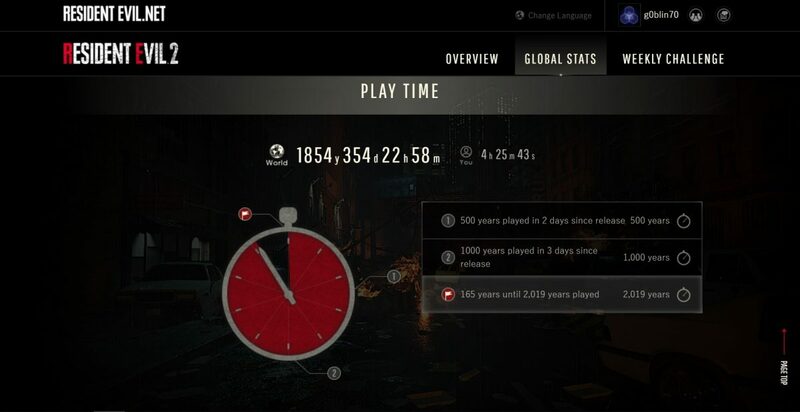 Not only people did play this game right away, but they keep doing it! The following pictures are taken from the official website and are available at THIS address. First of all, the 1 Shot Demo. 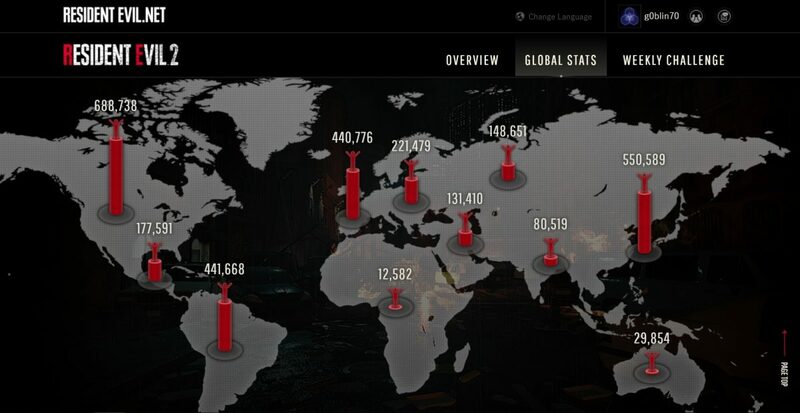 Almost 3 millions of players elected to hook their statistics to Capcom’s servers. Here is their distribution over the planet. 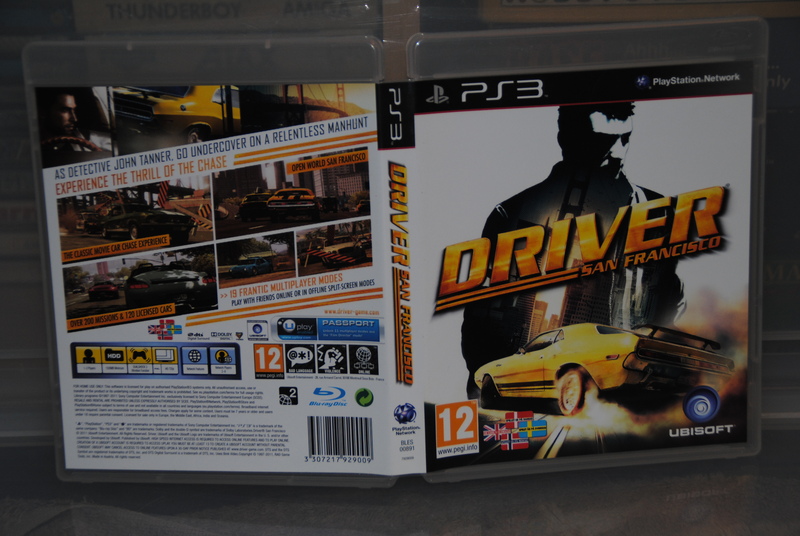 Secondly, as far as the full game is concerned, we have already played this title for almost 2,000 man-years. 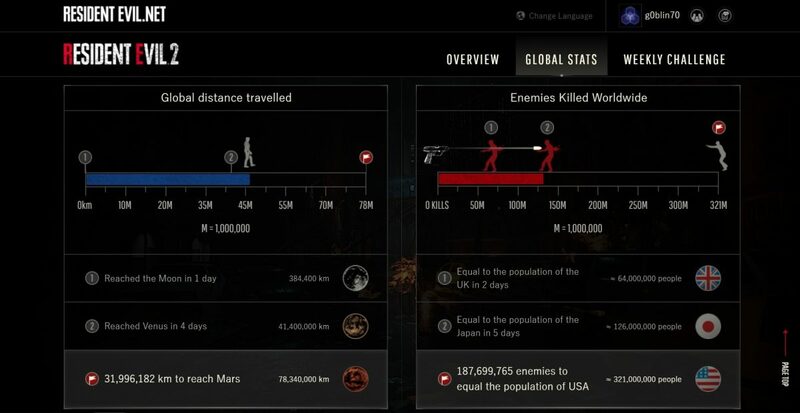 And here are some statistics about travel distances and kill counts. Impressive, to say the least…! So, while you are waiting for a full review, here is a brief open-source video of The 4th Survivor, the post-game campaign (featuring Umbrella agent Hunk) that unlocks after Leons’ and Clair’s storylines are complete. Enjoy. RE2 remake seems to be quite well received. There are many YouTube streamers doing this live streaming.